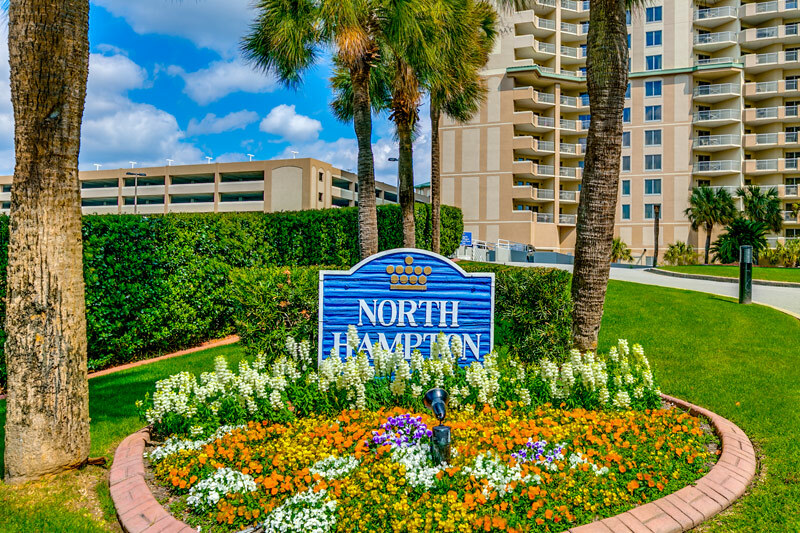 For a beach vacation that allows you tranquility as well as beauty, North Hampton is the ideal location. 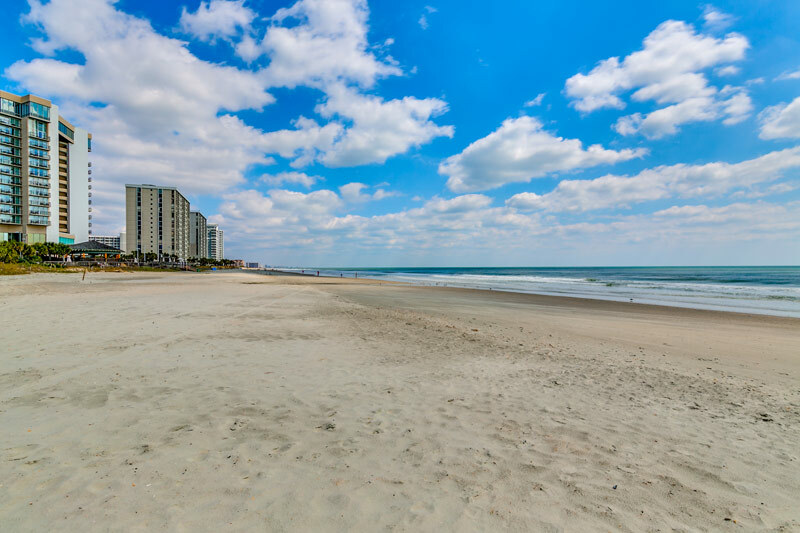 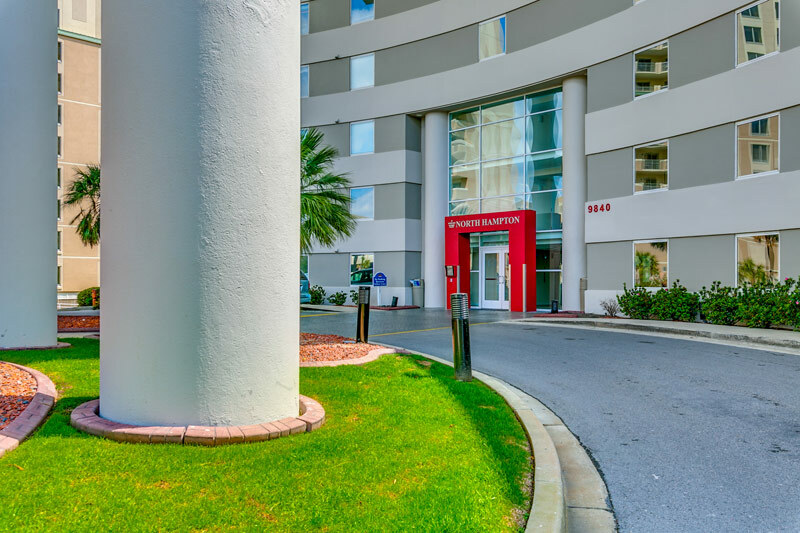 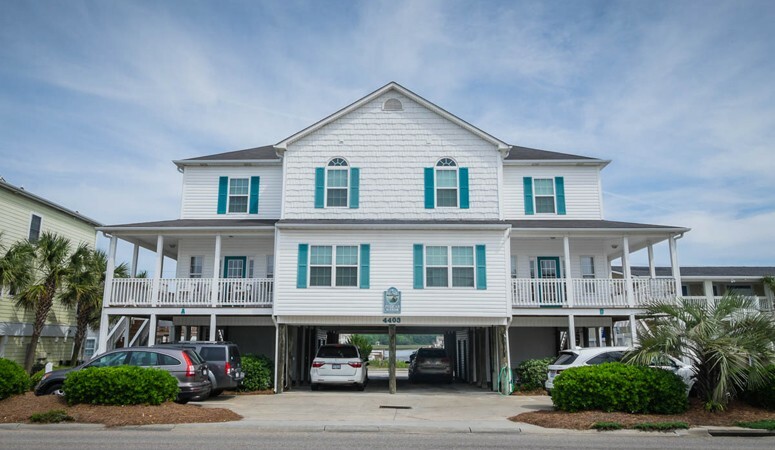 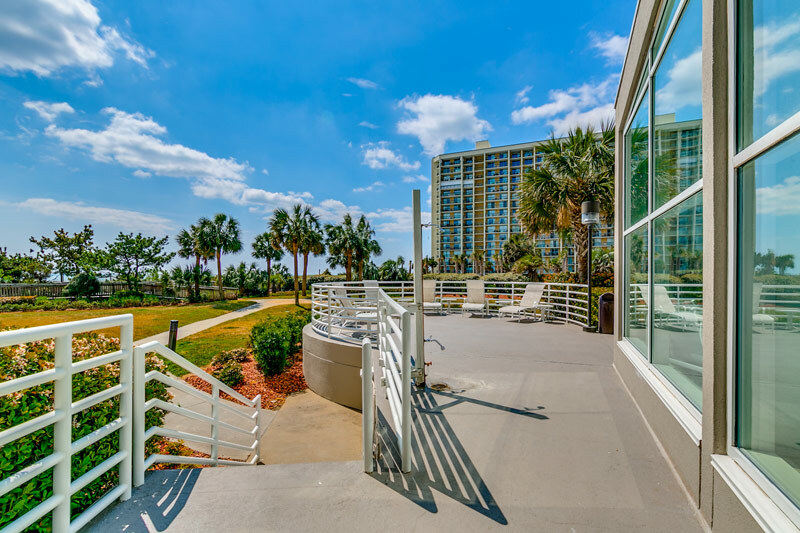 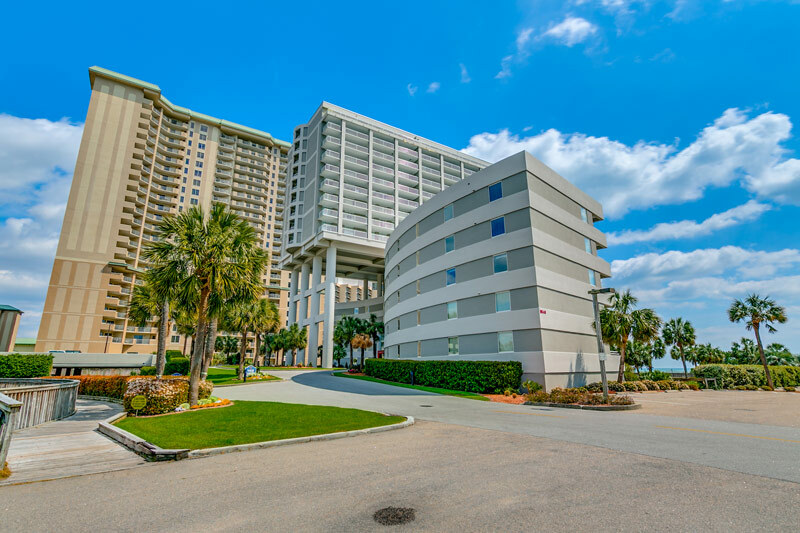 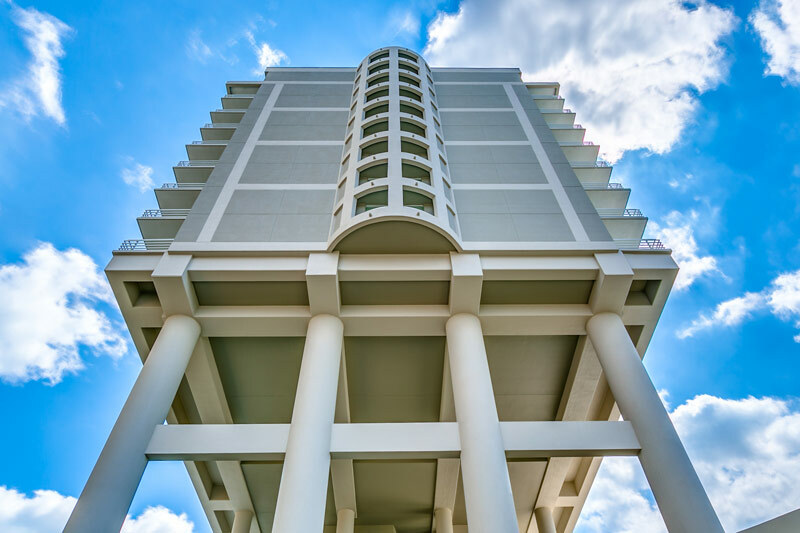 Situated on the north end of Myrtle Beach, North Hampton is outside the hustle and bustle of the city center, but it's close enough to still be involved in the excitement of Myrtle Beach. 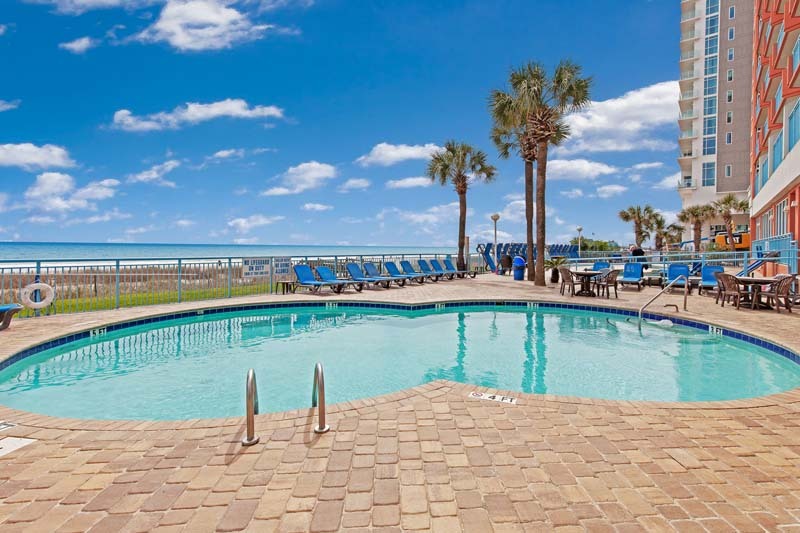 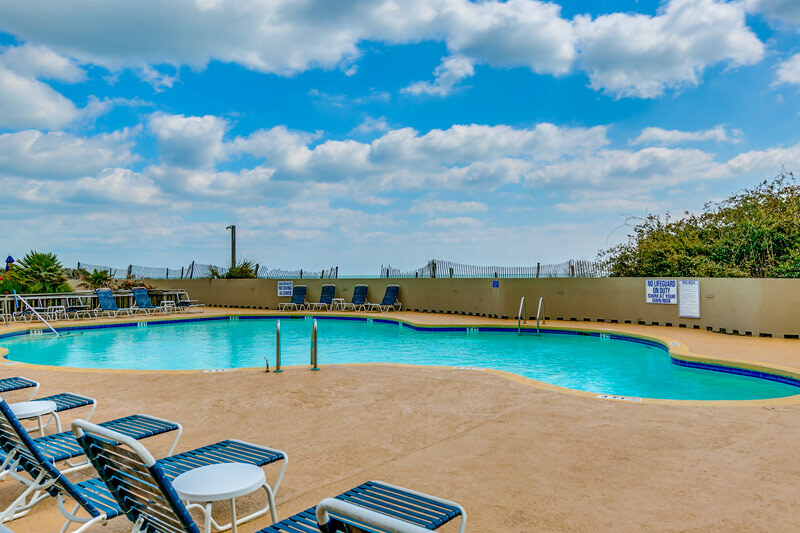 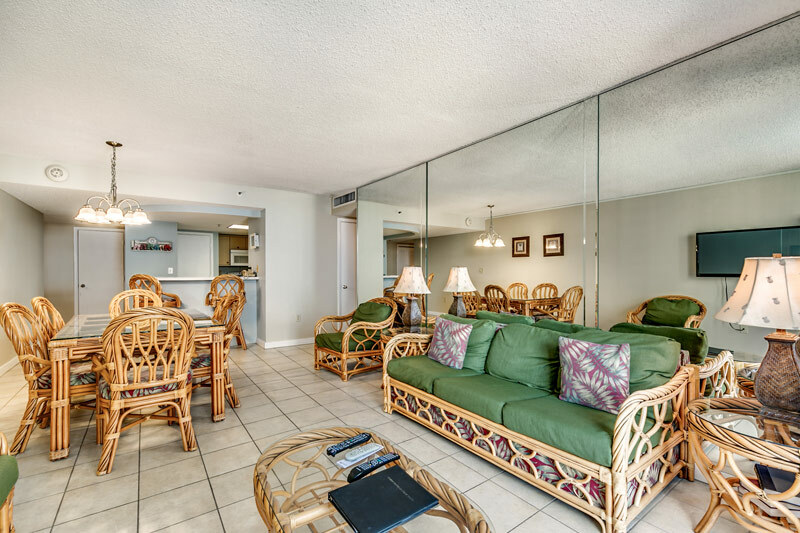 Only steps from the ocean, the resort provides guests with easy beach access and amenities including indoor pool, outdoor oceanfront pool, tennis courts, and much more! 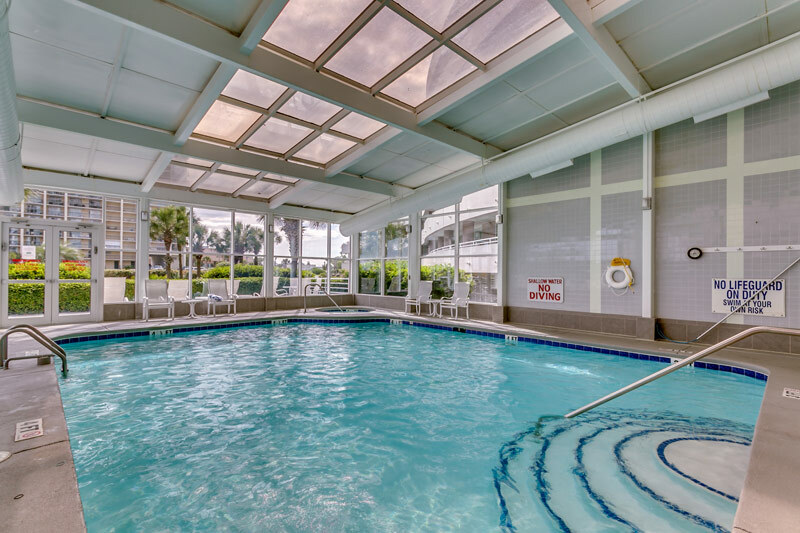 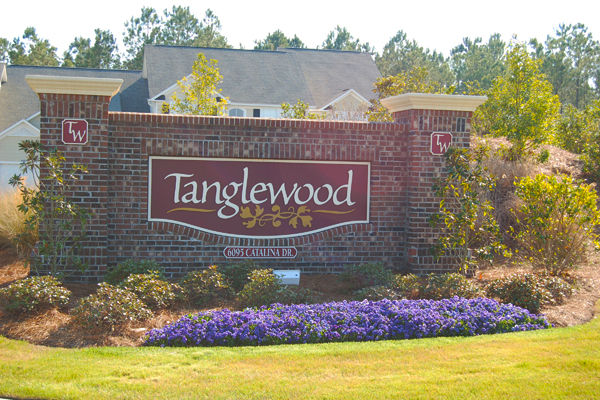 Conveniently located, North Hampton is just a short drive away from the Tanger Outlet Shopping Center, Myrtle Beach Mall, and hundreds of the area's best dining and golfing establishments. 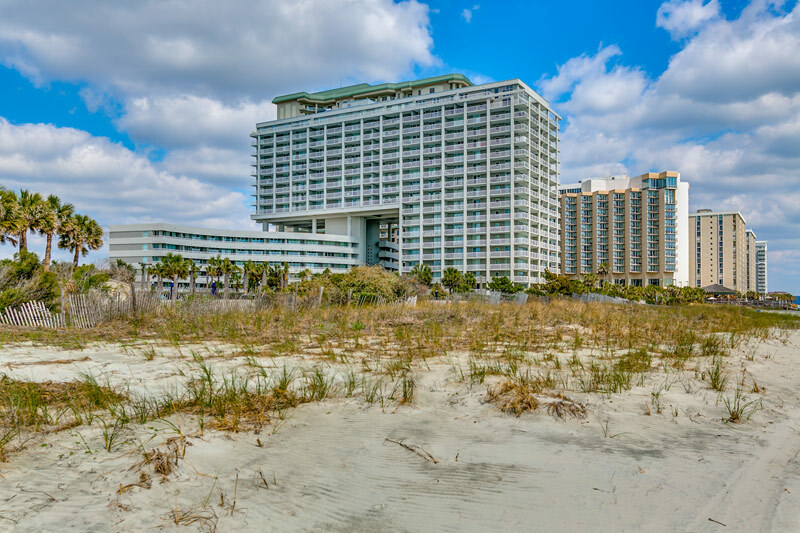 The fun never ends when you stay at this beachside resort!